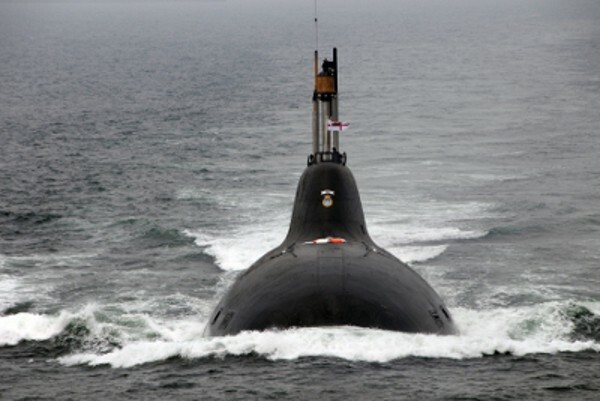 The main armament of the submarine consists of 12 K-15 Sagarika nuclear-capable ballistic missiles with a range of 750 km. In a major boost for India's offensive capabilities and to deter aggressors, the country's first nuclear ballistic missile submarine, INS Arihant, has completed its first operational patrol, revealed Prime Minister Narendra Modi on Monday. The 6,000-tonne nuclear-powered submarine was launched in 2009 and commissioned into the Indian Navy in 2016. The main armament of the submarine consists of 12 K-15 Sagarika nuclear-capable ballistic missiles with a range of 750 km while the K-4 nuclear missile, which has a range of 3,500 km is under development. With the completion of its first operational patrol, the INS Arihant now completes the nuclear triad. India now has the capability to launch nuclear attacks through land, sea and air. All the Agni series surface to surface missiles are nuclear capable while some of the Jaguar and Mirage 2000 fighter aircraft of the India Air Force are have been adapted to carry nuclear bombs. The Arihant will come directly under the control of the Nuclear Command Authority, which is headed by Modi. A ballistic missile submarine is a lethal asset as it can hide underwater undetected for days and patrol near an enemy country's coast and when the need arises fire missiles targeting major cities and other strategic assets. Only five other countries − US, Russia, France, UK and China – have a nuclear triad in place. Pakistan is also testing firing missiles from underwater platforms. Last year, it launched the Babur missile from submerged pontoons as it tries to complete its nuclear triad which at present only has the land and air component with surface-to-surface missiles and tactical nuclear freefall bombs carried by F-16 and Mirage III fighter aircraft.